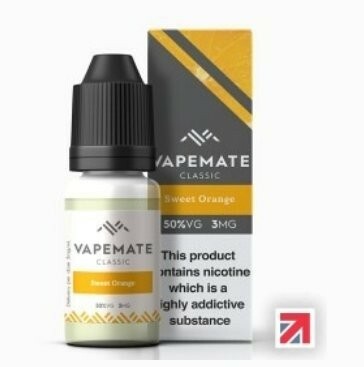 Dinner Lady Blackcurrant Orange e-Liquid 50VG | Electronic Cigarette Co.
A refreshing blend of orange, blackcurrant, and menthol. Blackcurrant Orange is also known as Black Orange Crush. 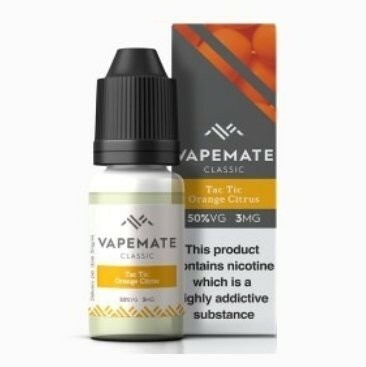 1 x 10ml Dinner Lady Blackcurrant Orange e-Liquid (also known as Black Orange Crush).